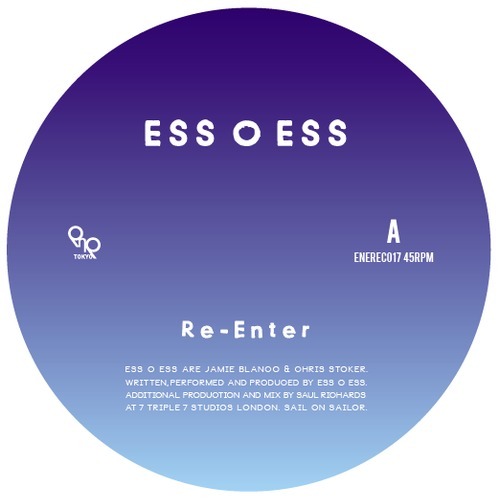 This is the first time we have featured Ess O Ess on Death By Repetition with their “Re- Enter” EP which is released on the Tokyo based label Ene Records. Original track is very tasty with some lovely guitar stabs , haunting vocals, live bass and trippy effects in the background and I look forward to hearing some more of their stuff in the future ! 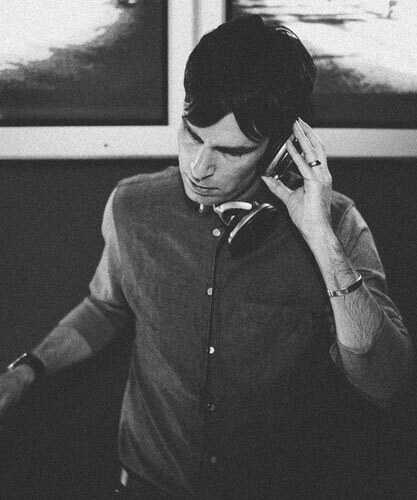 The remix by Man Power though is special , a real contender for tune of the year ! Such a 90s style bassline mixed with modern sounds and excellent use of the vocal loop will make this a dance floor destroyer !! Will be putting this in my next set for sure !! !